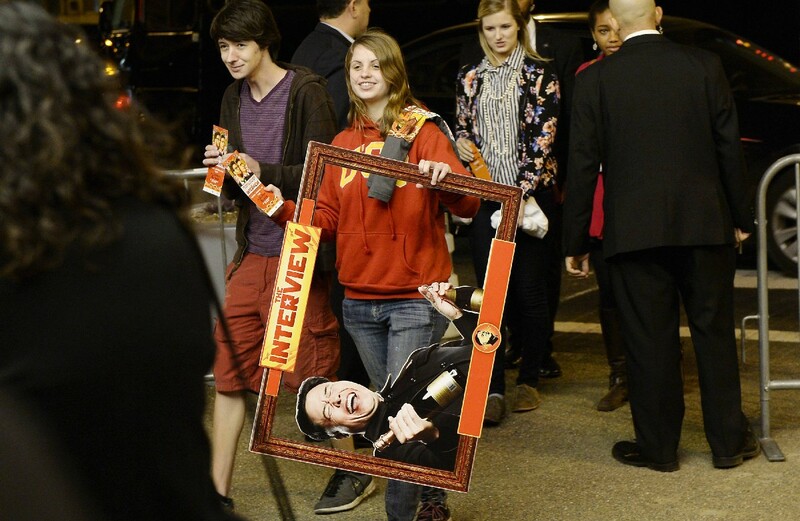 Signage posted on the box office window at the Sunshine Cinema in New York December 17, 2014. 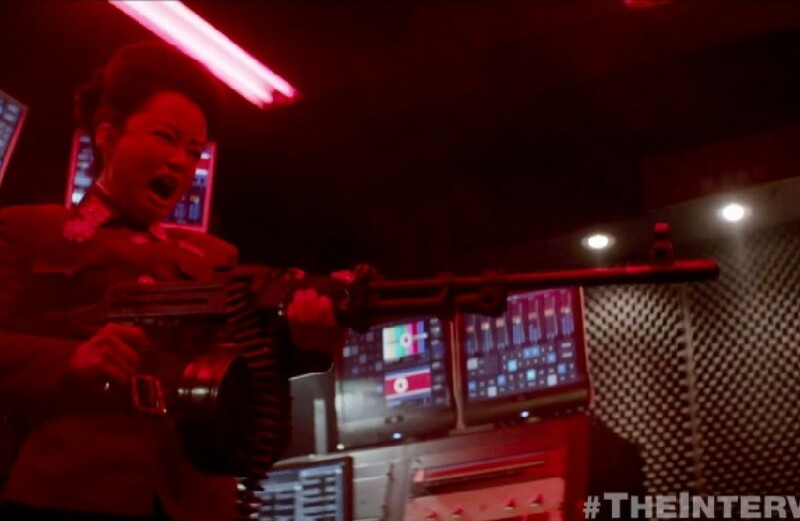 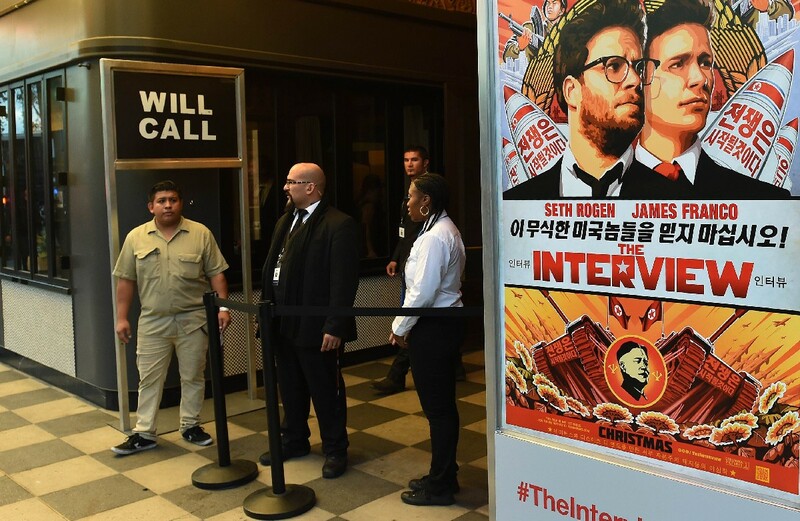 A US government source said investigators had determined that North Korea was behind a cyberattack on Sony Pictures as the studio pulled all plans to release its comedy, "The Interview," about an assassination attempt on the North Korean leader. 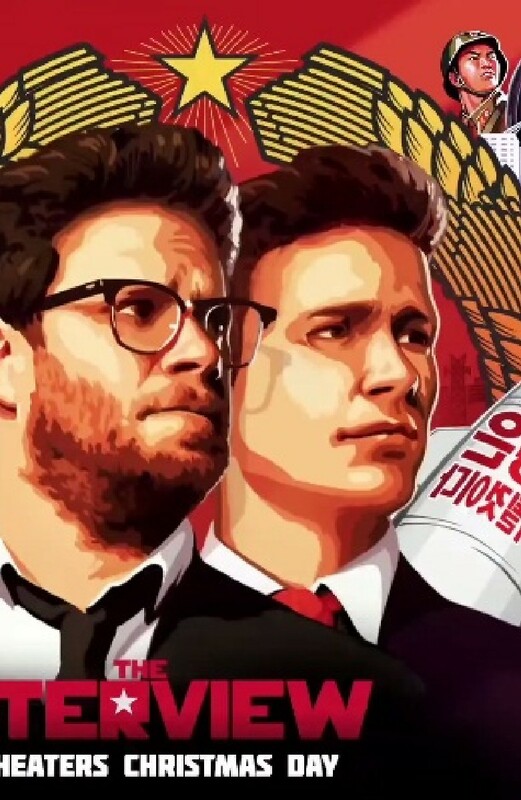 Hackers who said they were incensed by the film attacked Sony Corp (6758.T) last month, leaking documents that drew global headlines, and now they have forced an apparently unprecedented change of plans for a major movie release. 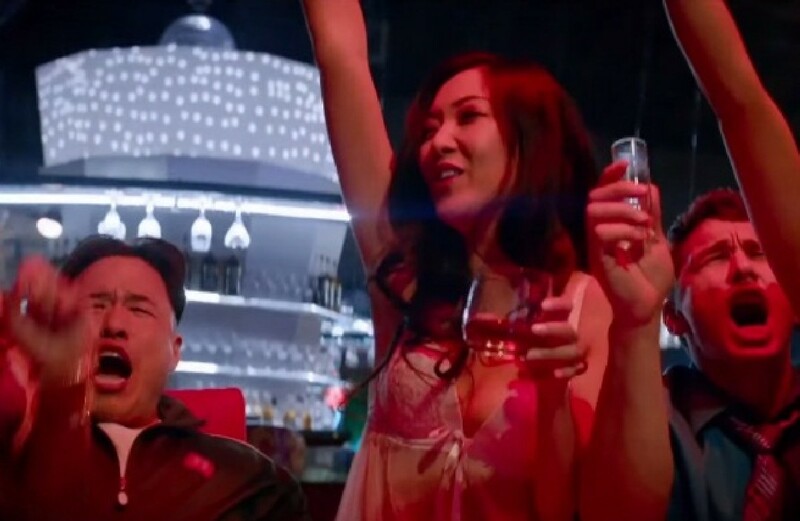 The United States may officially announce that the North Korean government was behind the attack in the near future, the US government source said. 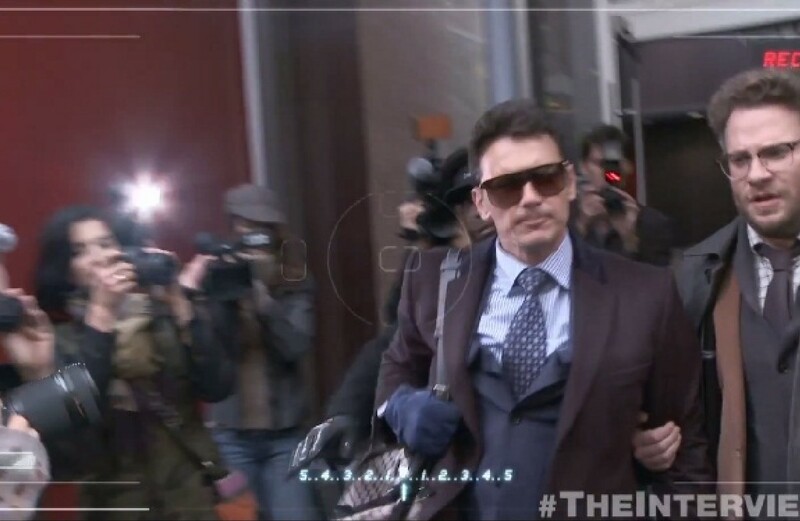 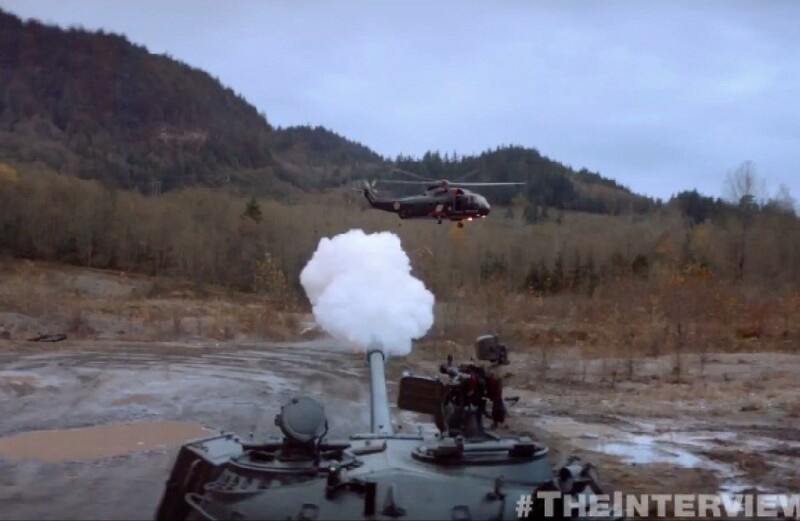 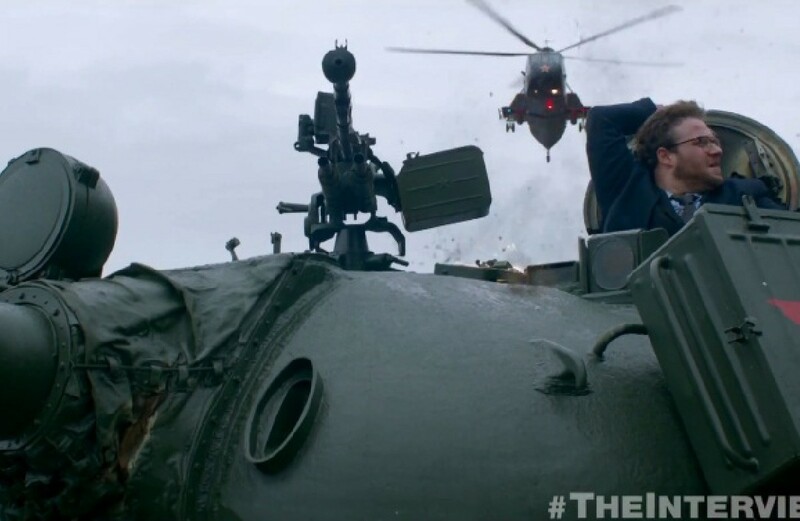 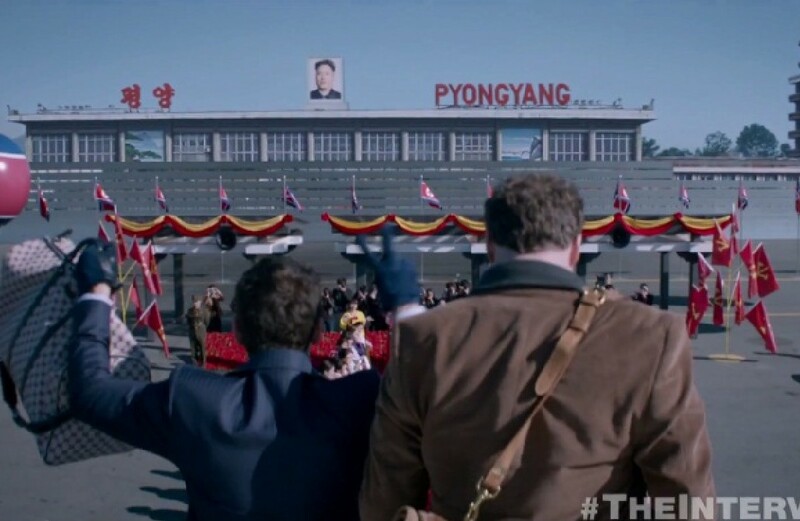 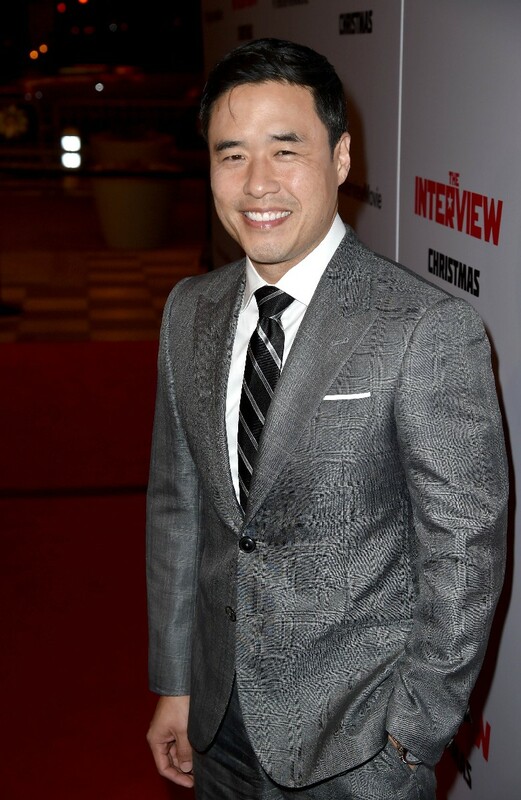 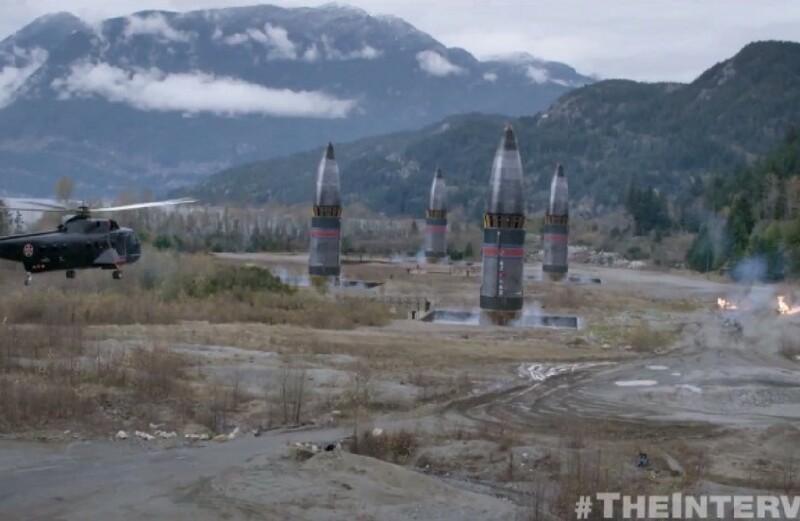 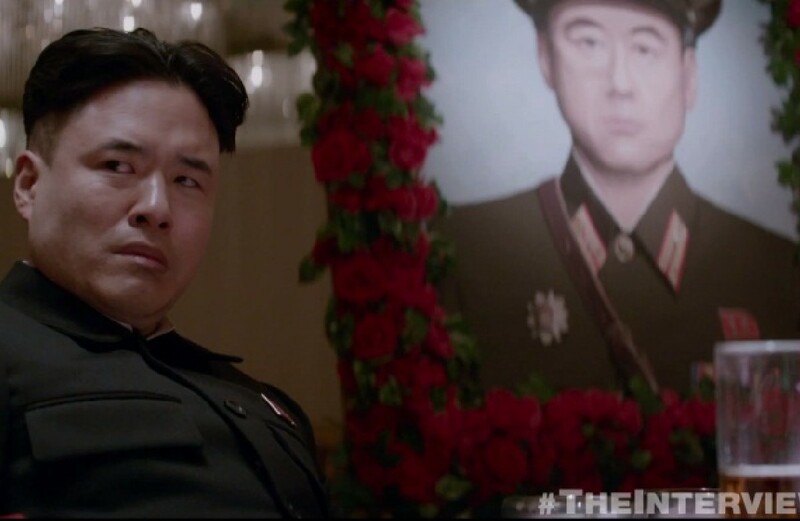 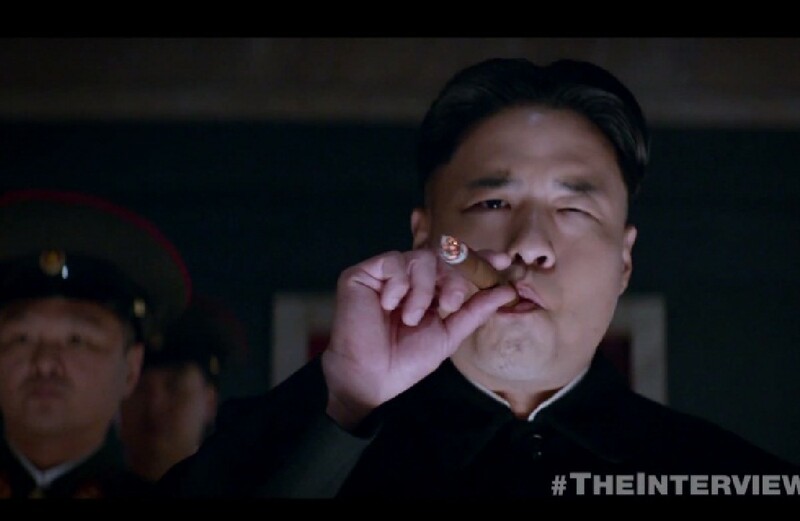 "The Interview" had been set to debut on Dec. 25, Christmas Day, on thousands of screens. 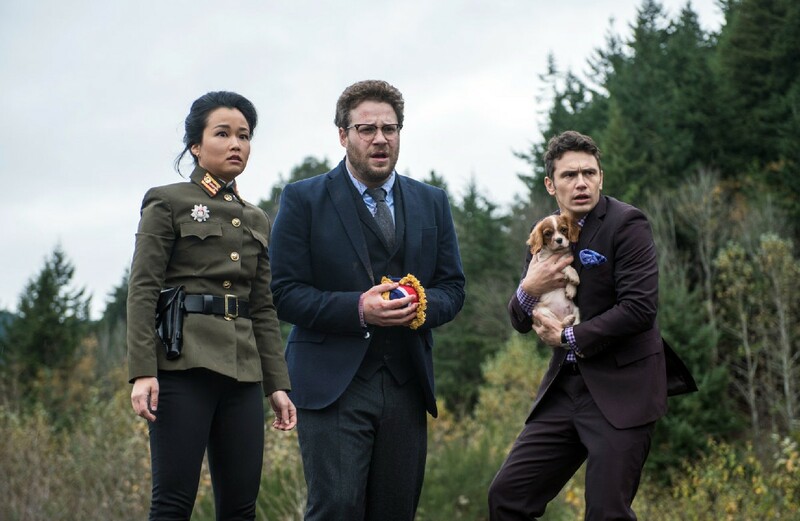 "Sony has no further release plans for the film," a Sony spokeswoman said when asked whether the movie would be released later in theatres or as video on demand. 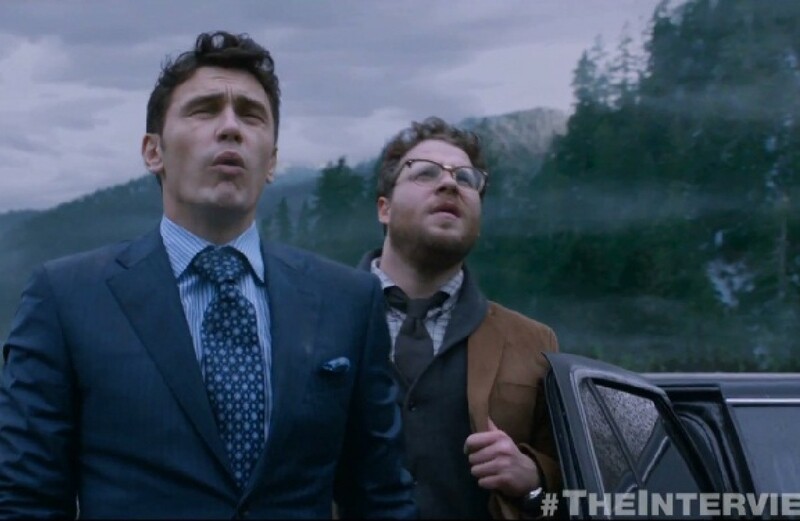 Earlier in the day Sony cancelled next week's theatrical release, citing decisions by several theatre chains to hold off showing the film. 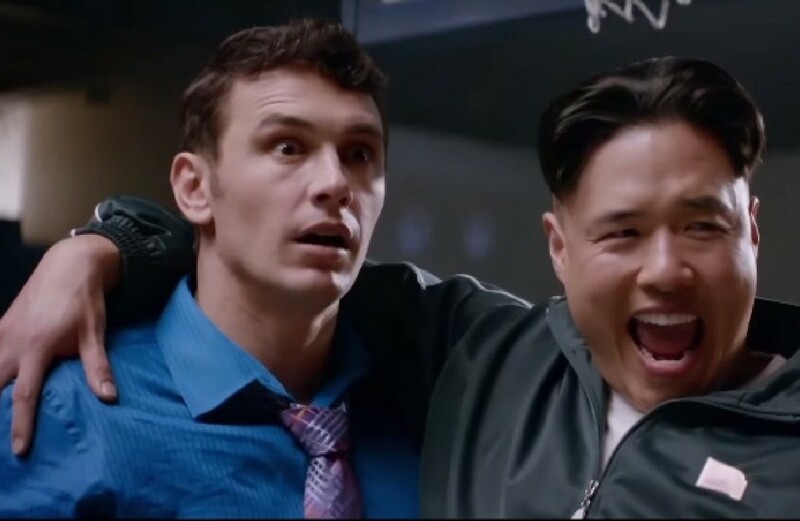 Sony came under immediate criticism for the decision. "With the Sony collapse America has lost its first cyberwar. 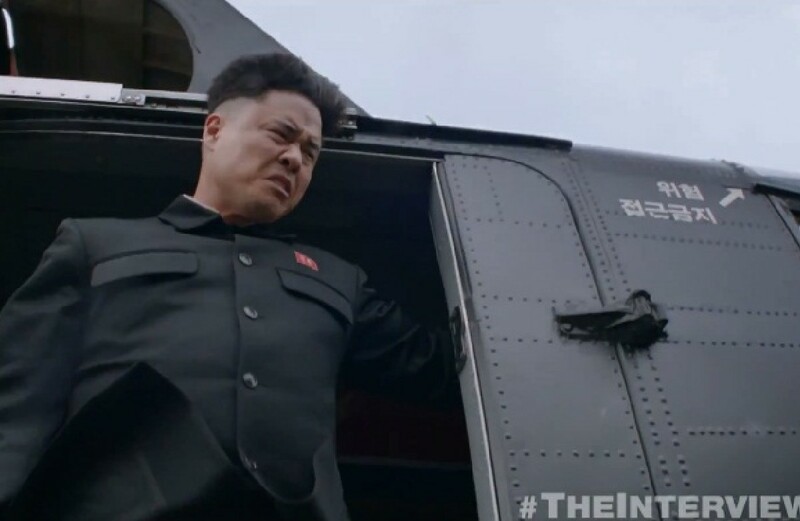 This is a very, very dangerous precedent," Tweeted former Republican House of Representatives speaker Newt Gingrich. 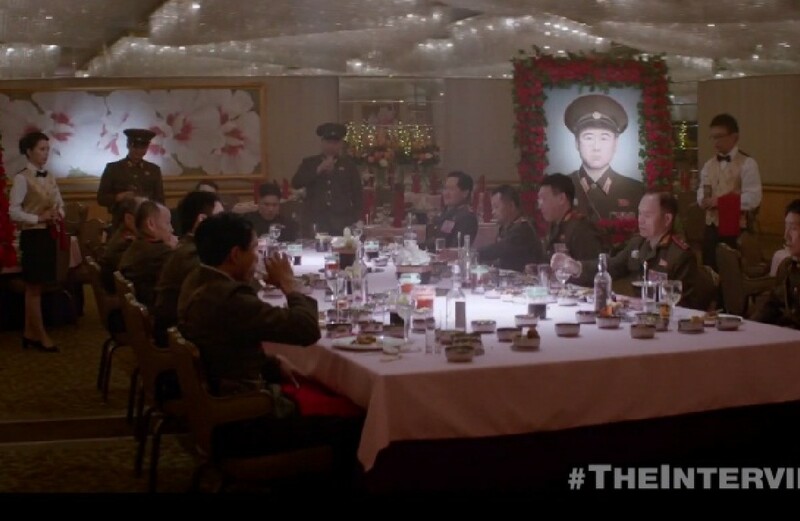 CNN reported investigators' findings earlier in the afternoon. 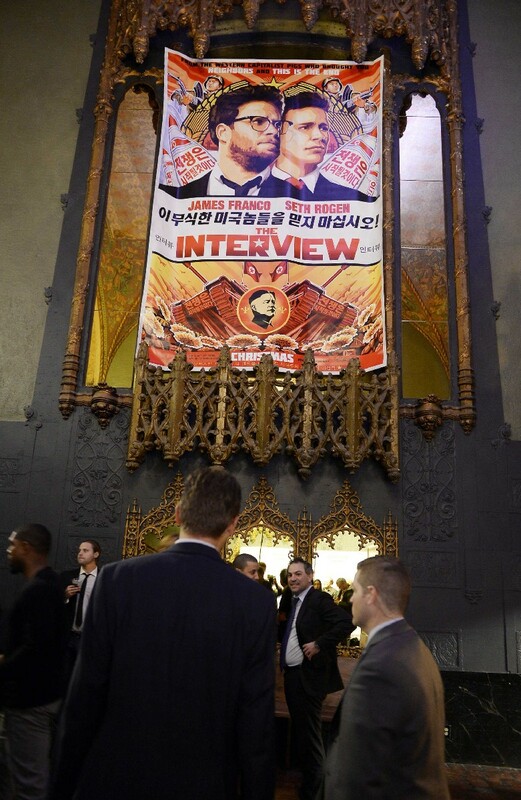 The hacker group on Tuesday threatened attacks on movie theatres that planned to show the film, a comedy about an assassination attempt on North Korea's leader. 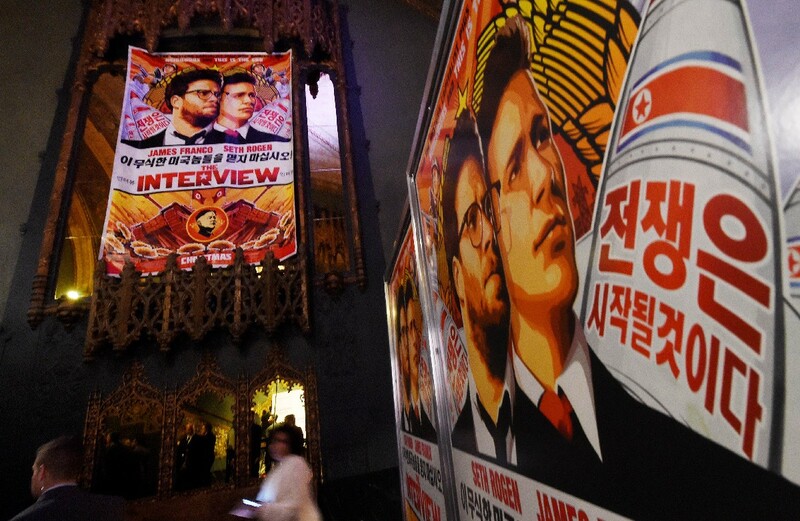 The threat prompted major theatre chains to drop plans for "The Interview" and then for Sony to cancel next week's release altogether. 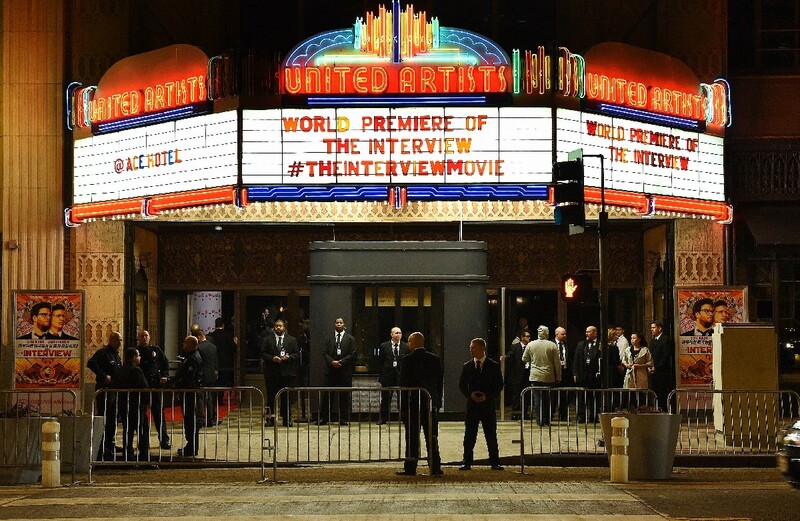 Several US national security officials told Reuters the government had no credible evidence of a threat to moviegoers. 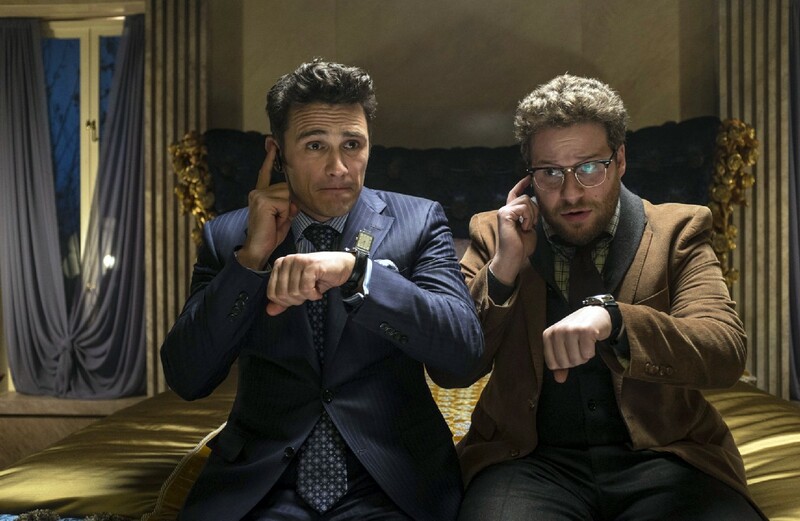 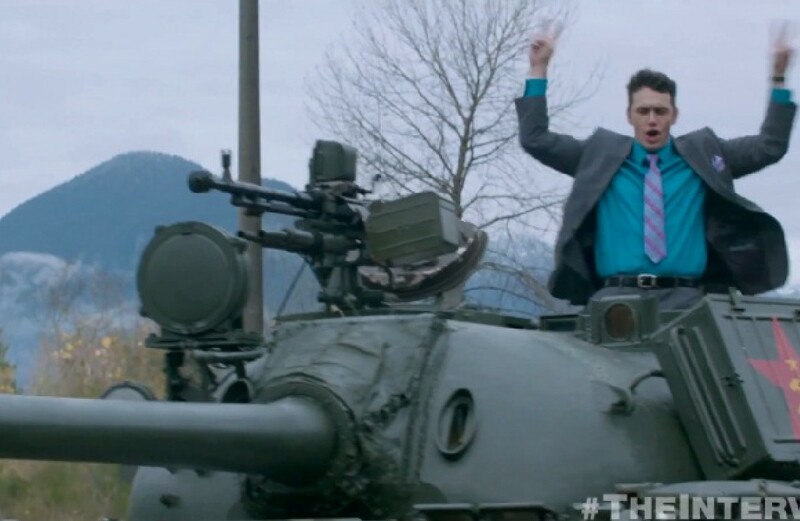 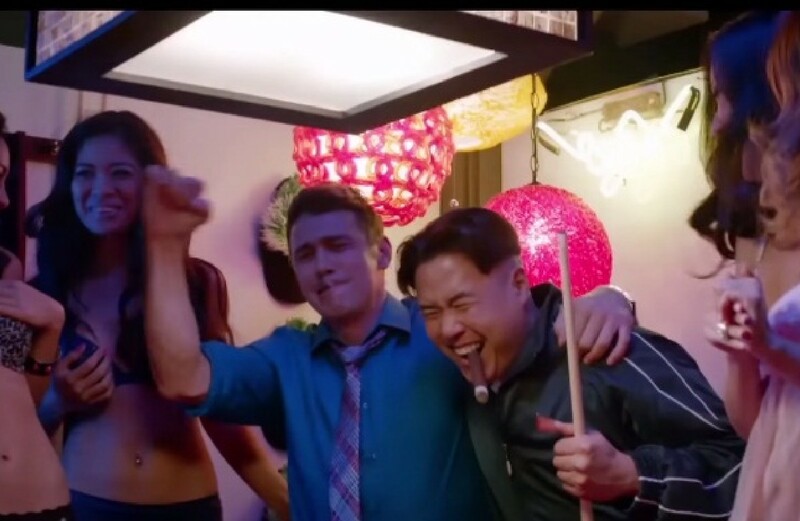 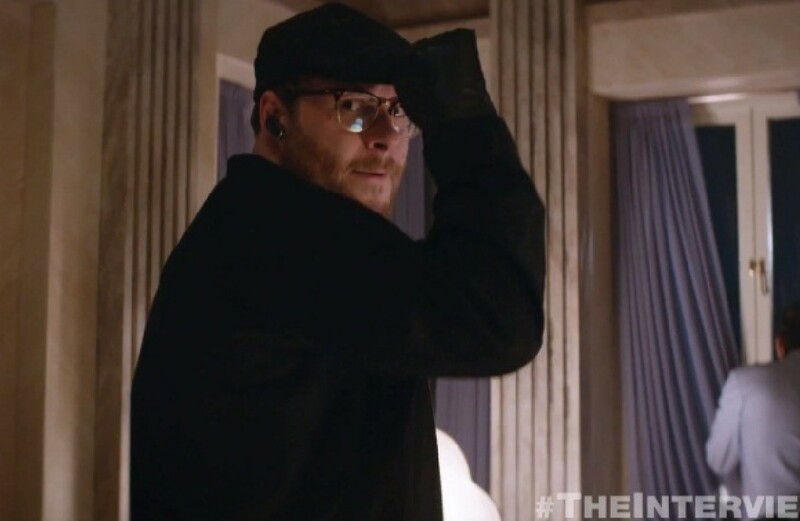 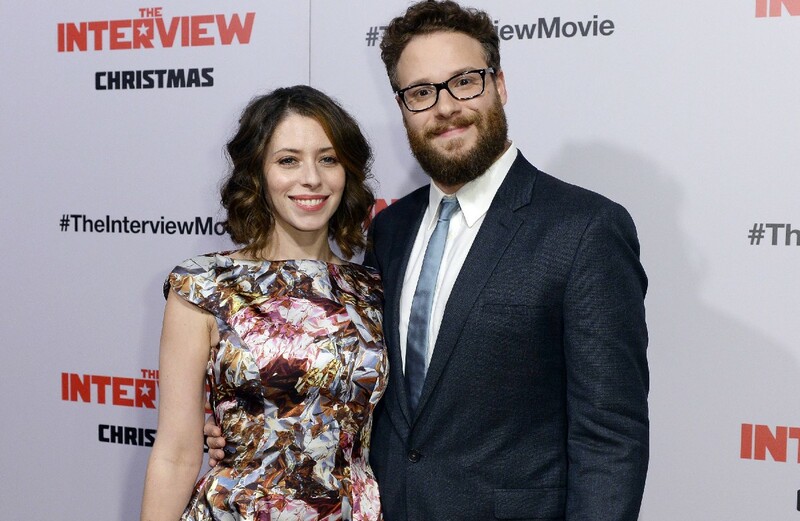 Sony said it stood by the film makers of "The Interview," a comedy about two hapless journalists recruited by the CIA to assassinate North Korea' Kim Jong Un, starring Seth Rogen and James Franco. 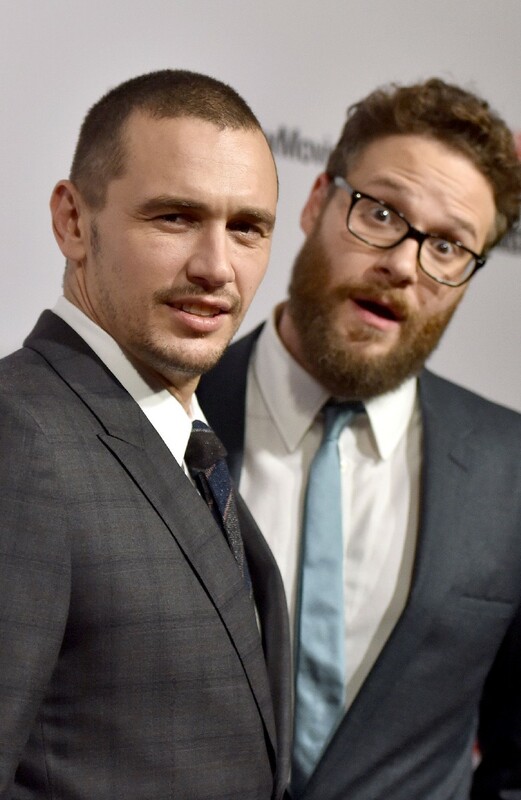 Representatives for Rogen and Franco, who cancelled numerous scheduled appearances this week, did not respond to requests for comment. 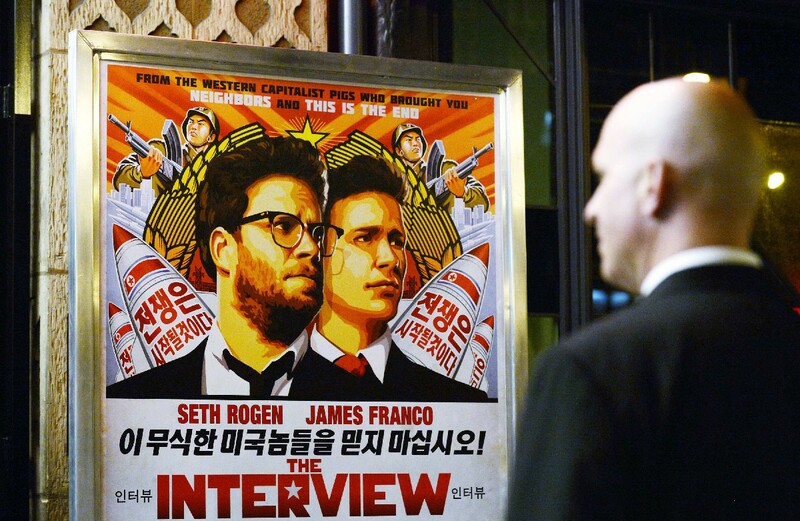 Hackers who claimed responsibility for seizing control and leaking data from Sony's computers last month, warned people to stay away from cinemas showing the film, and reminded moviegoers of the Sept. 11, 2001, hijacked plane attacks on the United States.